・ Wakasaimo わかさいも本舗 / 金鬼ペールエール リアル ver. 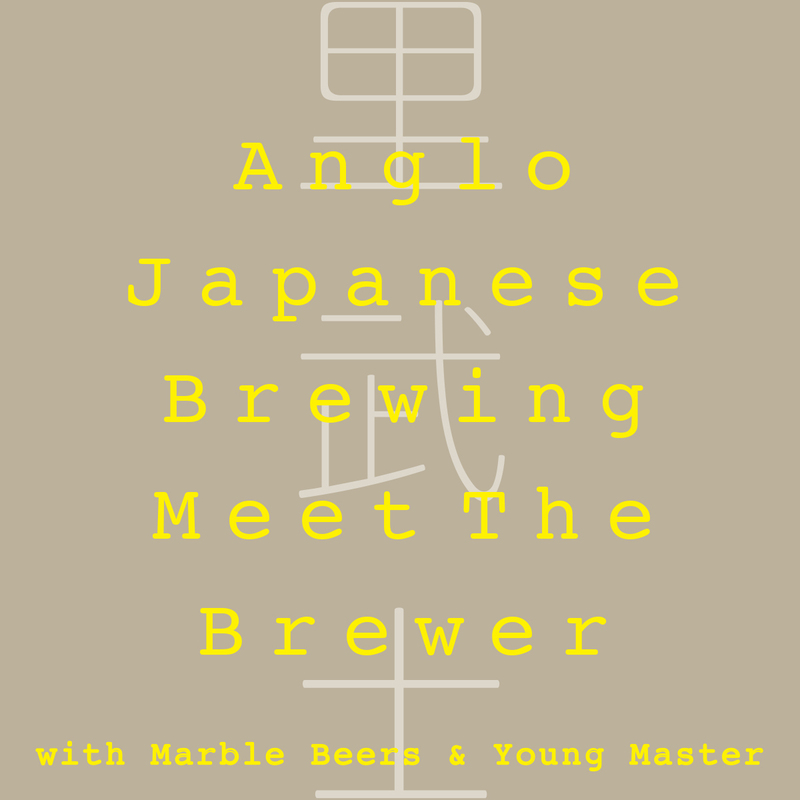 [2019.4.6] AJB Brewing Meet The Brewer & Young Master, Marble Tap Takeover! 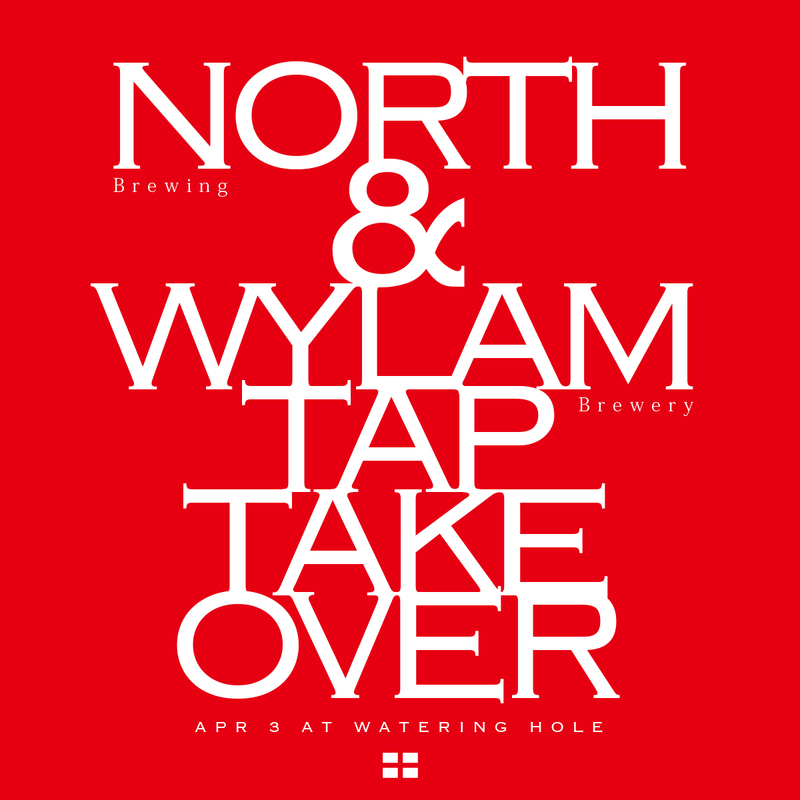 2019.4.6 AJB Brewing Meet The Brewer & Young Master, Marble Tap Takeover! AJB x Marble x Young Master’s Triple Collab Beer just arrived in Japan! We put beers from each brewery specially for this event. Tom and Emiko-san from AJB will be at Watering Hole!